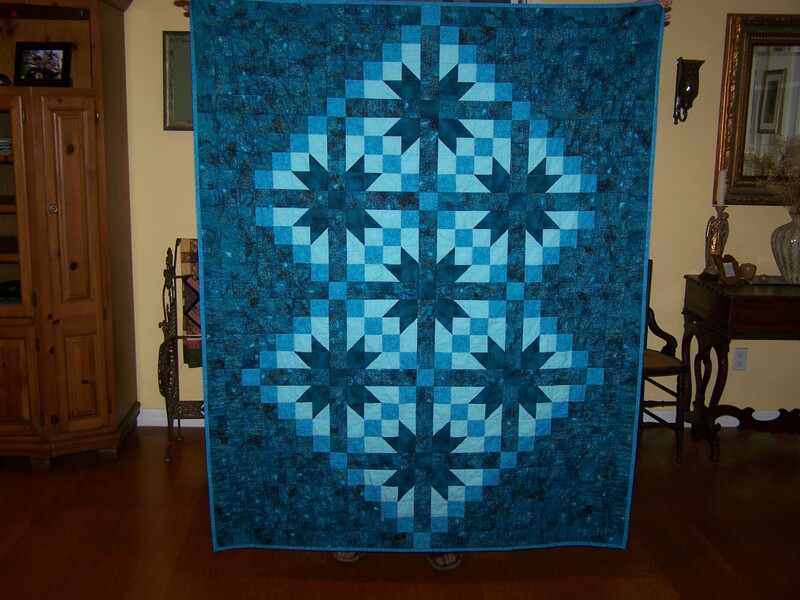 Nancy started quilting at a very young age and she is quite serious about her work – from the careful planning of the design, the selection of material, and the articulate creating of the quilt, to the final finishing. Every step along the way is very well thought out and executed with upmost care. 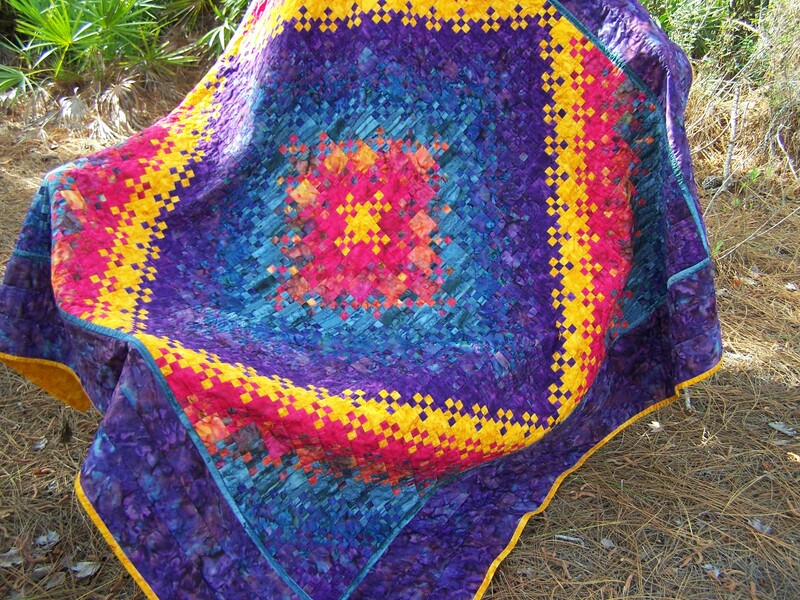 She also elaborates on traditional patterns to create new and exciting designs of her own. 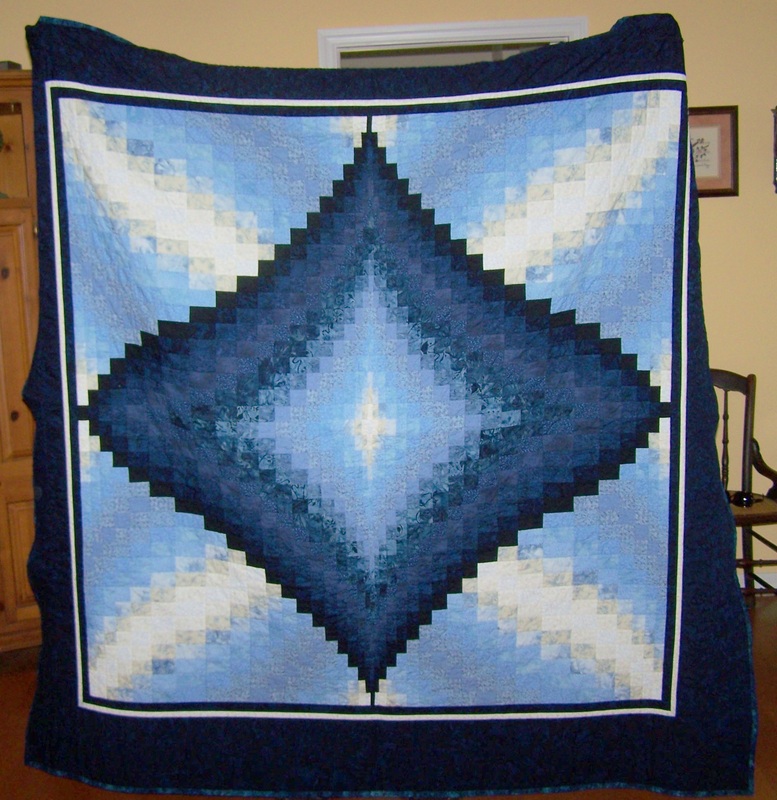 Her tremendous eye for color and her keen sense of style contribute to how she finally completes such a master work of one of her beautiful quilts. 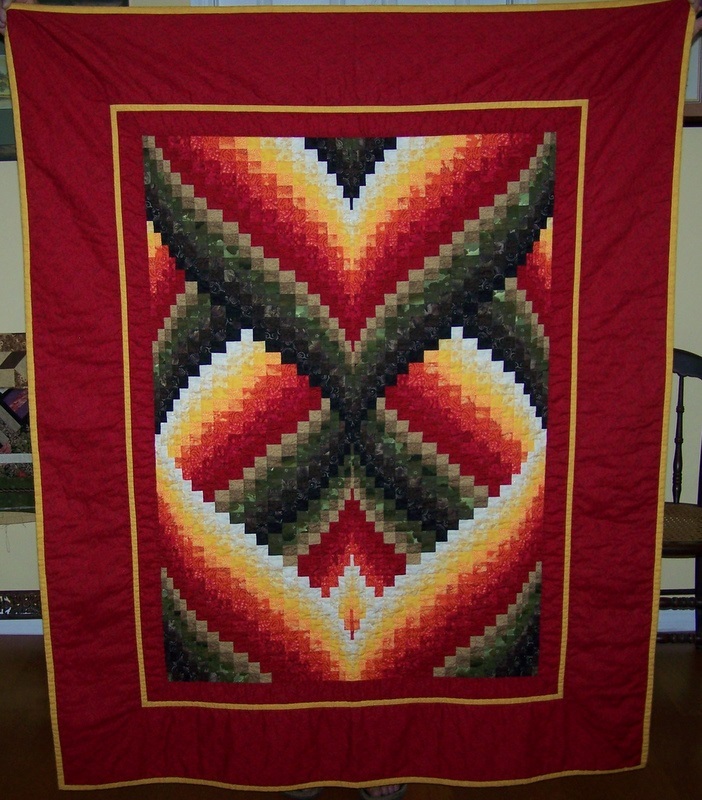 Nancy’s quilts are made of the finest materials and they are of the finest quality workmanship. They are considered a true work of art and a timeless treasure by those that own them, but they are meant to be used. They are machine washable and can be dried in the dryer. And they are reasonably priced. Let her create one for you! Just contact her (form above) to discuss your special project. 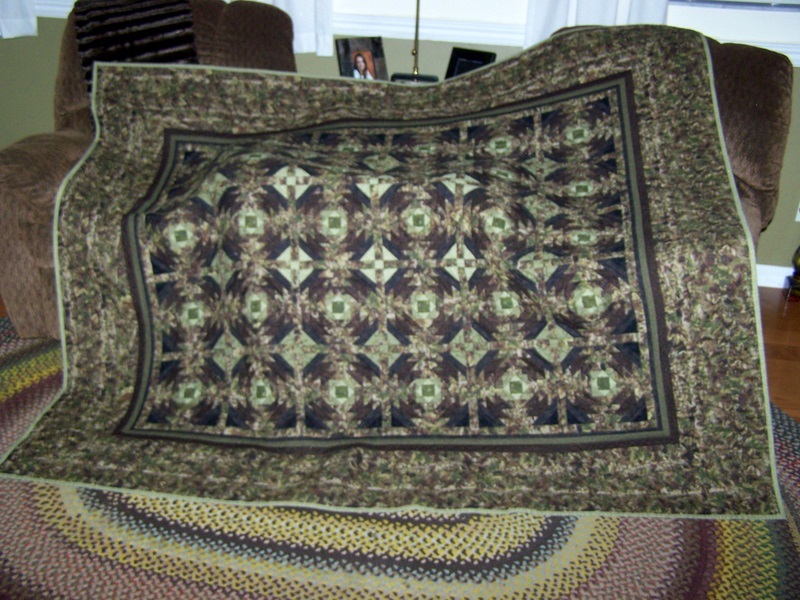 She will work with you on the selection of patterns and color and sizes that you might require. Here are a few more examples of her work. Click on a picture for more detail.